Realized with Association as leading organization and in partnership with Diocese of Pune. Pune is considered as the 2nd important city in the State of Maharashtra, India. It is called the “Oxford of the East” for its educational, research and development institutions. Pune receives university students from all over India and the rest of Asia and the world. Young men and women come to Pune City to earn a living and most of them do it by studying at the same time. 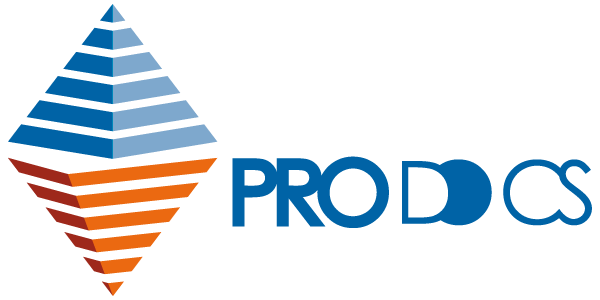 While it is also one of the important IT hubs of India, overtaking Bangalore as to the number of software companies operating, Pune boasts of being the “Detroit of India” because of the presence of car manufacturers. 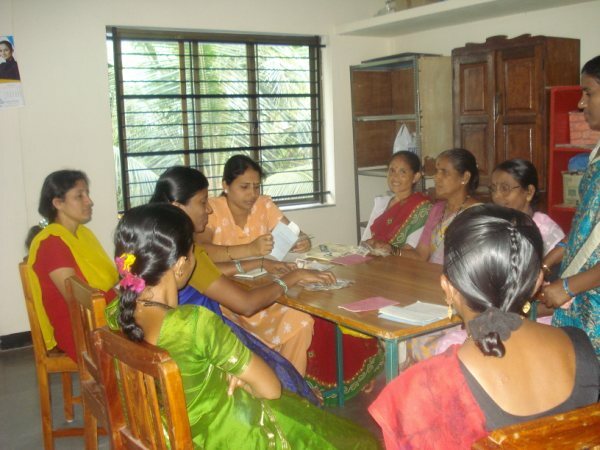 The Diocese of Pune, in cooperation with the Teresian Association in India, then cater to the needs of young people, specifically women, in the area of formation for societal change through the Teresian Nivas Hostel for Girls. 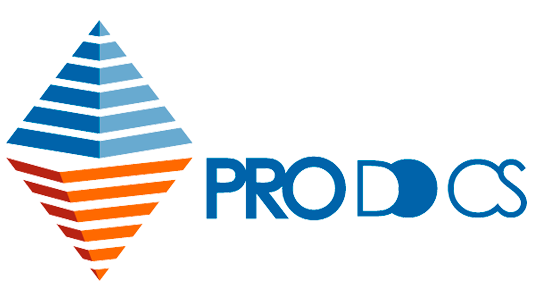 PRO.DO.C.S. 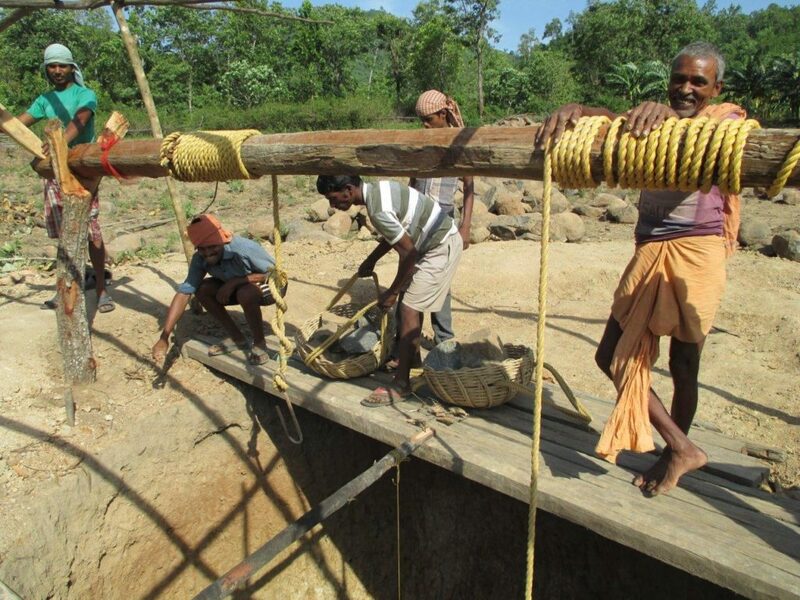 cooperates with the Teresian Association in India by sending its on funds every year to support the project and by monitoring the administrative part of the project. The Teresian Nivas Girls Hostel (TNGH) is owned by the Diocese of Pune and the management of its operations is entrusted to the Teresian Association since 1992. 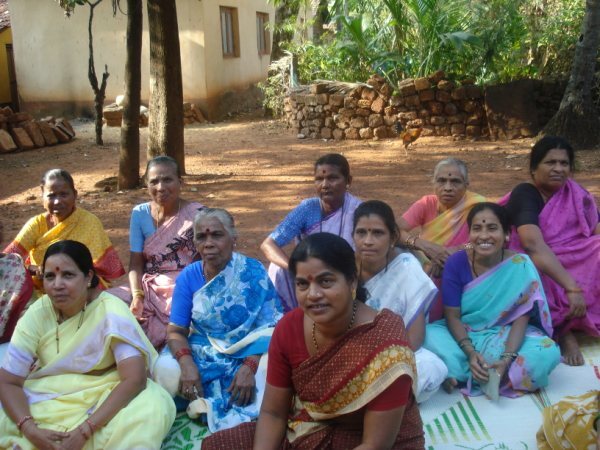 The Hostel is a response to the needs of young, low-income working women of different faiths and cultures who come from outside Pune City to look for employment to support their families and develop themselves through formal studies. Through the charism of the Teresian Association, integral formation is offered in response to the challenges of the society today. 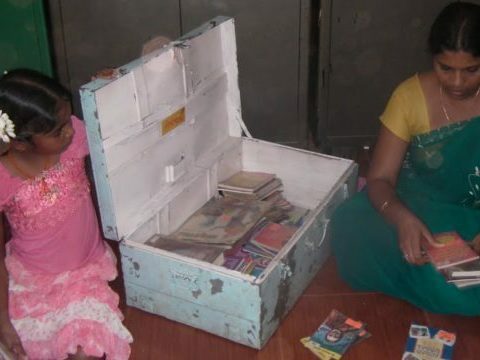 The goal is to support a mobile library that reaches 16 rural villages in the Honavar – District of Uttar Kannada district, Karnataka State – to promote educational opportunities in favor of children, adolescents and adults in an inter-generational dialogue through the approach to books and reading. The District of Uttar Kannada is located in the coastal area of the state of Karnataka, in the South of the State of Goa, is one of the poorest districts of Karnataka that is very poorly industrialized. The Town Hall Honavar is located on the coast, the main source of livelihood for the population are agriculture and fishing job opportunities are scarce. 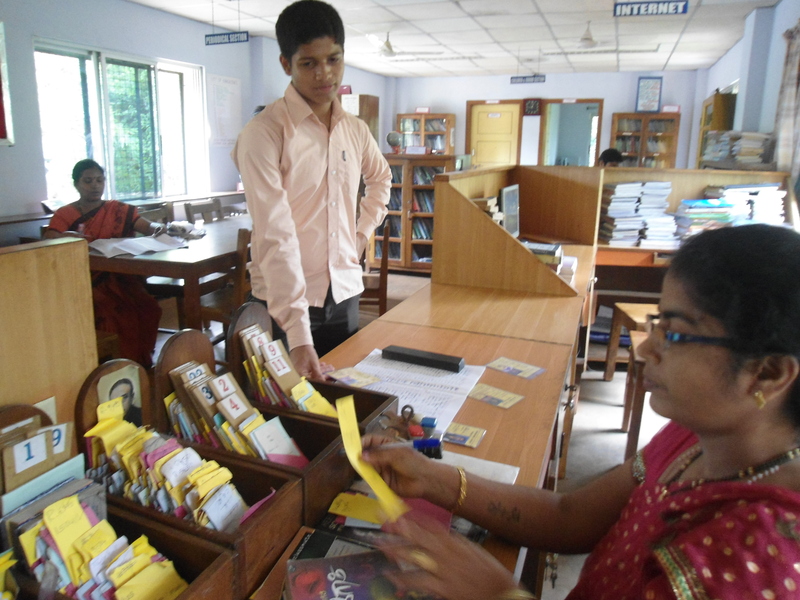 The Library Samagratha has its headquarters in Honavar City Hall and it is managed by the local partner SARPI. There are various schools, the majority of which are multi-classes, with one teacher and with minimal infrastructure. In this rural area, children have few educational opportunities, thus remaining always at a disadvantage with respect to educational quality and resources that may have minor urban centers. Thus becomes an urgent need to improve the quality of training for children in rural areas. The goal is to eliminate health problems due to no drinking water and to support local agriculture. 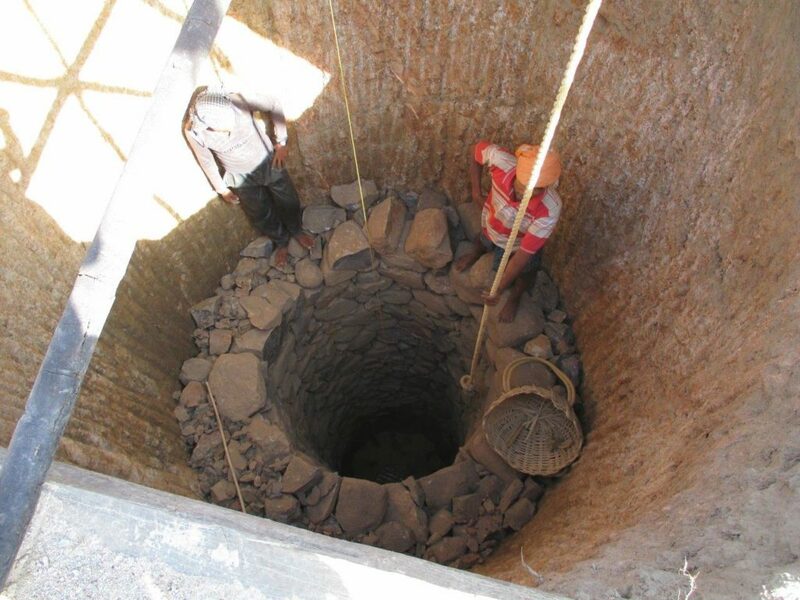 The project will start next year 2017, in partnership with the NGO Jagruti that, in 1987, realized here a well of water that unfortunately has dried up in 2013. 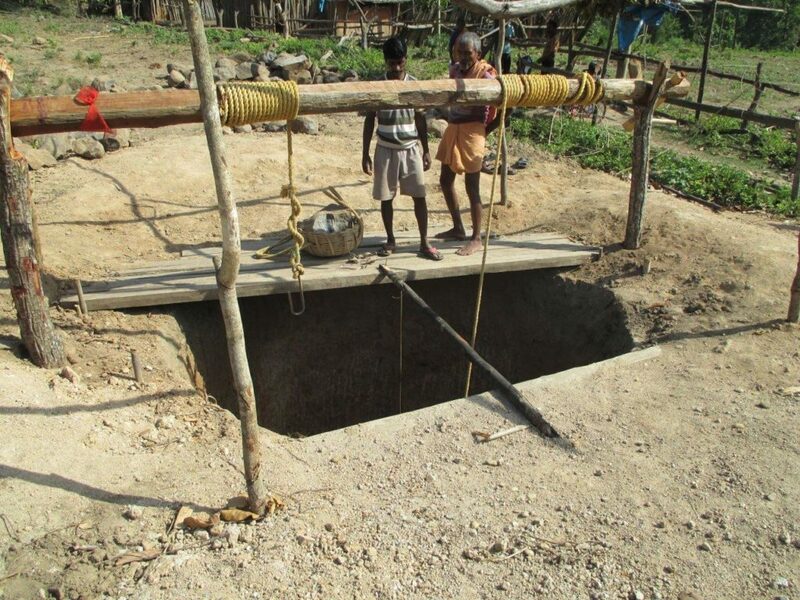 All families in the village are tribal and with very low incomes so they do not have sufficient resources to implement a new well, remaining without a source of drinking water. 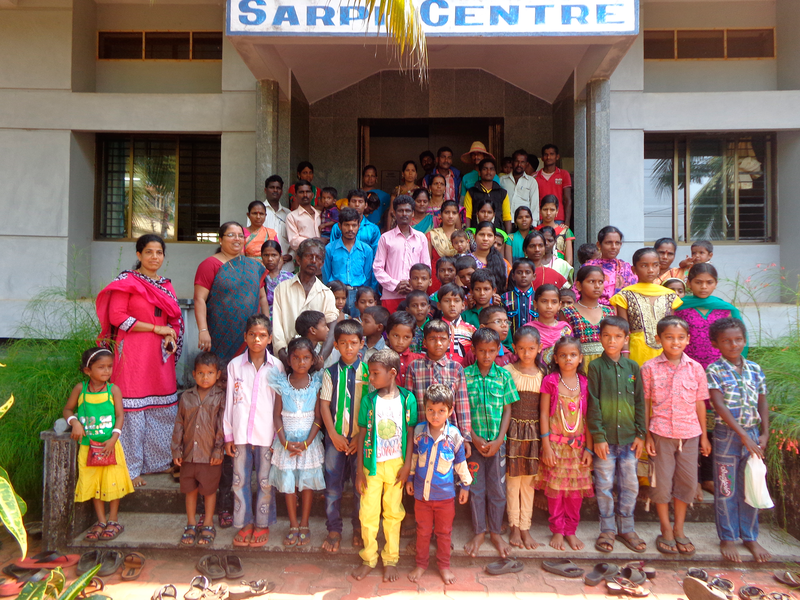 They are 25 families with a total of 177 inhabitants, of which 92 women and 85 men. The village has a school with two teachers, but rarely the lessons take place. The project supported – in partnership with the NGO Jagruti – the surgery to treat the health of the young Salman Pradesh and to provide basic health care to infants through the construction of a well.